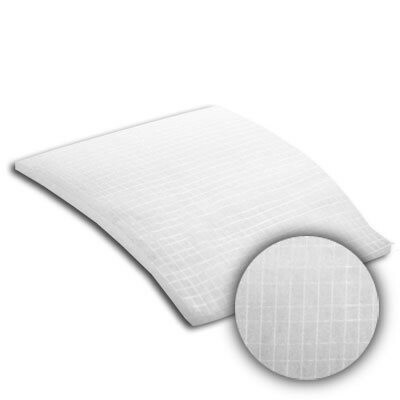 18x24x1/2 Sure-Fit Rigid SCRIM Net Backing Pad | Air Filters, Inc.
Air Filters, Inc.™ SureFit™ SCRIM Back 1/2 inch polyester media bonded with fire retardant binder on rigid web backing on air exit side. The fiber orientation and graduated density of this media provides greater depth loading of particulate. This product is a superior replacement for .” Auto Roll Media and 1” fiberglass auto roll media. 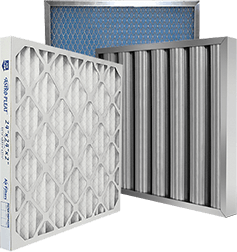 Designed to be an excellent pre-filter for use in protecting more expensive high efficiency filters.